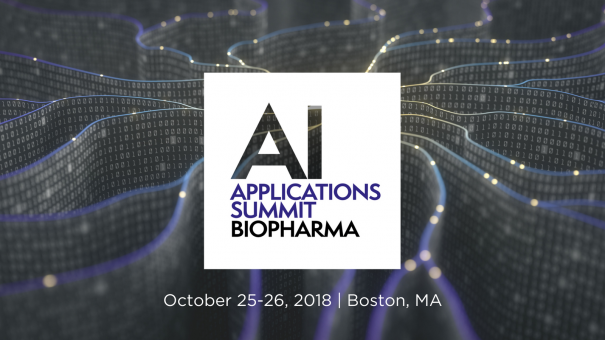 AI in Research and Development: Hear how AI can be used to identify molecules that are ideal candidates for clinical development and testing and how near term ROI can be achieved using AI and machine learning. AI in Clinical Trials: Discover how AI can be used to influence the design and optimization of clinical trials and the recruitment and retention of patients and how getting the corporate culture right will improve business outcome conversations and results. Moving from the ‘Science of AI’ to ‘Using AI Tools in Pharma Science’: Understand from Chief Data Officers why data is the new key asset and explore real world evidence and AI and how we can take the next steps forward to start directly impacting care.